In 1960 Daoud Khan sent Afghan troops disguised as tribesmen across the border into Bajaur agency. The intrusion however was repulsed back by local tribesmen of Bajaur. In 1961, Daoud organized a larger, more determined incursion into Bajaur following a request from Nawab of Dir and Khan of Jandul for assistance in tribal dispute . This time Pakistan employed American supplied F-86 Sabre jets against the Afghans, inflicting heavy casualties on Afghan army units and tribesemen from Kunar accompanying them. The Afghans were defeated by combination of local tribal lashkar and the Bajaur Scouts. Several Afghan regulars captured inside Pakistan were paraded before international media. Field Marshal Ayub Khan closed Pakistani consulates at Kandahar and Jalalabad and insisted that Afghanistan shut down its consulates in Peshawer and Quetta. 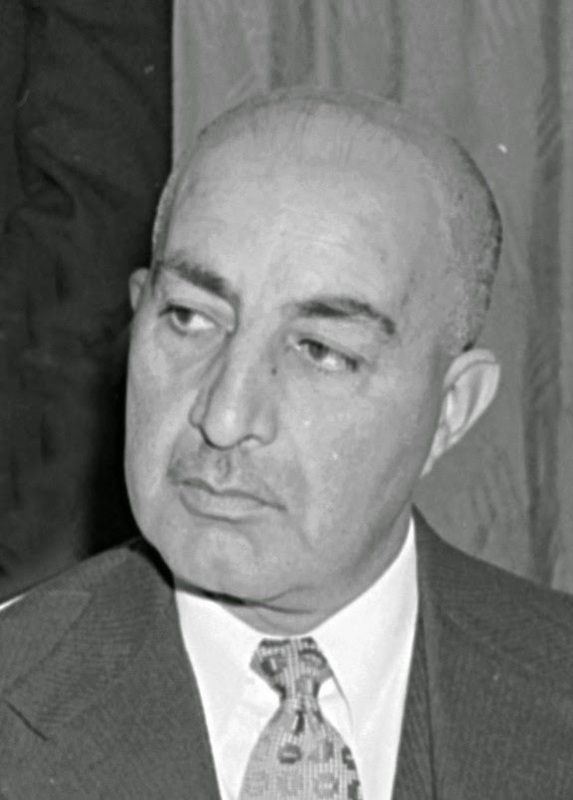 Ayub Khan blocked all trade routes across the Durand line. The restriction cut off the centuries old annual winter migration of over a million Afghan Pashtun nomads into Pakistan. Pakistani severed Afghanistan's main economic and trade corridors to the outside world. It also prevented the transit of supplies needed for American Aid projects. Several million dollars worth of equipment and material for the Kabul-Kandahar road gathered dust or eroded in Pakistani warehouses; the construction of new faculty buildings of Kabul university was curtailed and a US gift of 8000 tonnes of wheat lay rotting in Peshawer warehouses. Private Afghan exporters and importers suffered the most. Custom duties accounted for some 40% of Afghan government revenues ; these were lost during the 1961-63 closure of the border , and ministry budgets had to be slashed by 20%. Before long, the government of was short of some 7 million pounds worth of revenue and its foreign exchange reserves were exhausted. Inflation and shortages became permanent features of the economy. 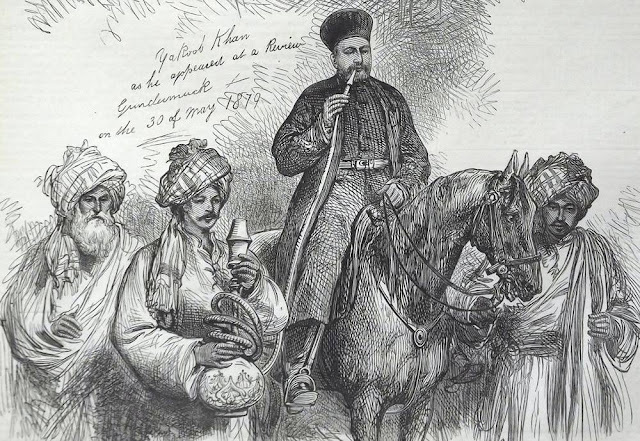 Daoud looked to Moscow for help. USSR gained considerable political and economic advantage by mounting a massive airlift of Afghan fresh fruits to the soviet union and Eastren Europe. Afghanistan and Soviet Union signed a new transportation agreements to offset closed Afghan-Pakistan routes by constructing new roads to the Northern Soviet-Afghan border. But these stopgap measures couldnt compensate for the devastating economic consequences that the Pakistani blockade inflicted on Afghanistan.